British Columbia cattle producer Bill Freding died at his Oliver home Oct. 18 at the age of 73. 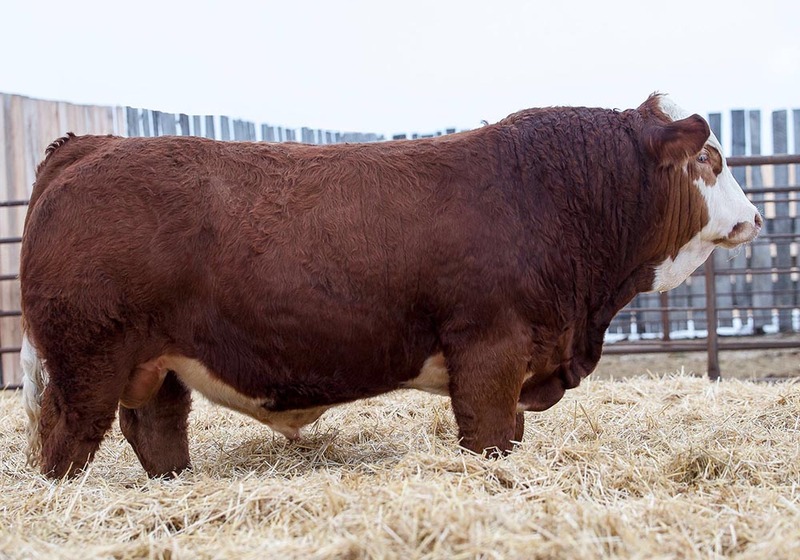 Active in the cattle business throughout his life, he earned a master’s degree in economics from the University of British Columbia. Freding started Southern Plus Feedlot in 1988, a 7,000 head yard, which was dispersed earlier this year. He was a founding member of the National Cattle Feeders Association and B.C. Cattle Breeders and Feeders Association. He represented the cattle feeders’ interest on the B.C. cattle industry development council from 2000-14. He was a director on the B.C. Cattlemen’s Association representing the Southern Interior Stockmen’s Association since 1992. Freding was also active with the B.C. farm income insurance program from 1980-90, as well as the brand inspection service, Ownership Identification Inc. He and his wife, Darlene, also started a vineyard in 2002 selling the grapes to Mission Hills Winery in Kelowna. He was also a partner in a branded beef program, Sezmu Meats, in which cattle were fed a litre of red wine a day for 90 days to make a unique product. He is survived by his wife, Darlene, and daughter Kerri Hinsburg and grandchildren. A memorial is planned for the Southern Plus Feedlots, at Oliver on Oct. 29.